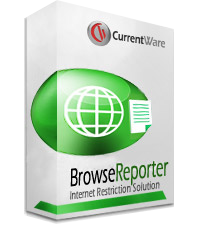 BrowseControl Control Internet Surfing and Block Users Launching Unauthorised Applications. Completely block Internet access, or restrict access to specific times of the day or only to allowed web sites. The Application blocking feature lets you create a blacklist of applications that your employees or students aren't permitted to launch. BrowseReporter Track Internet Usage. Report and Analyse your users internet activity by viewing access logs by user or PC. Spector 360 SPECTOR 360 monitors, captures, and analyzes ALL user and user group activity, no matter where the users are or what devices they are on. SPECTOR 360 monitors and captures: email, IMs, files transferred, web searches, applications accessed, URLs visited, data printed, and more. 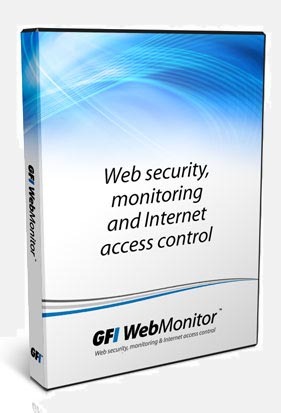 GFI Web Monitor Internet monitoring software like GFI WebMonitor™ can help you boost employee productivity while putting your mind at rest about security breaches which can be very costly to your business. Control downloadable file types, scan downloads using multiple antivirus engines and block known malicious sites.